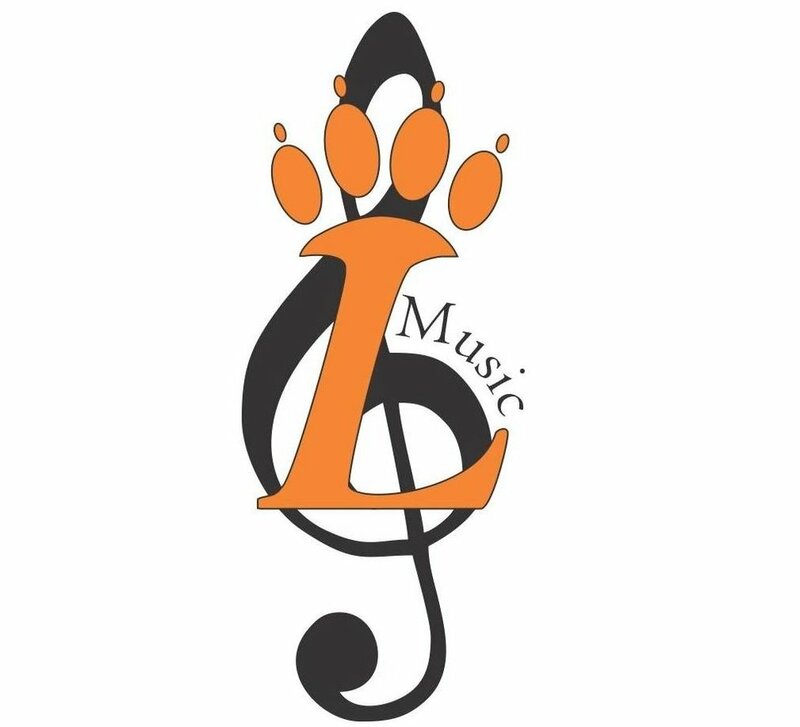 There will be a meeting on Tuesday, September 25th at 7pm for parents and students in the Loveland High School auditorium. This is for By Request, Allure, Revolution, Show Band and Crew. We will cover a lot of information for the upcoming show choir season, including fundraising, schedule and travel. We encourage you to attend the meeting.